Mopec provides plenty of options for storing specimens or accessories. Whether you have a need for wall mount, base, corner, ventilated or specialty we can assist you with casework. 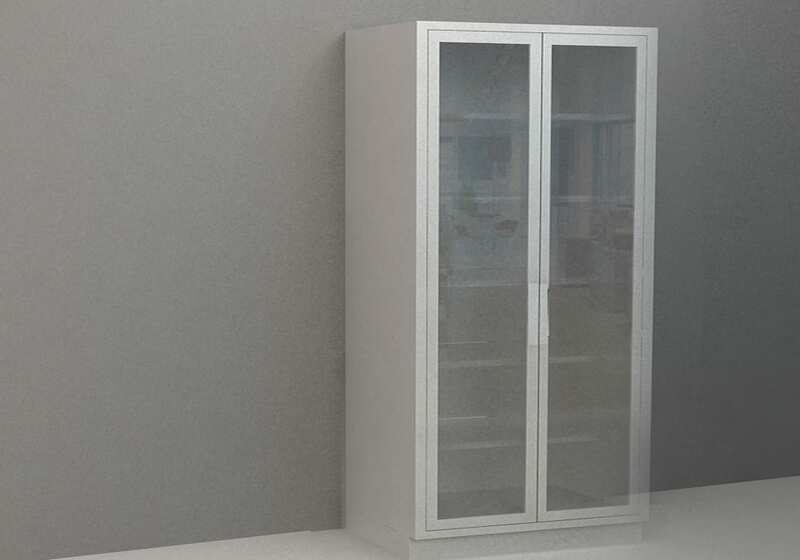 Our cabinets height and width can be customized to suit your labs needs. All tall cabinets are 83-1/2″ high plus 1″ maximum adjustment of leveling feet.